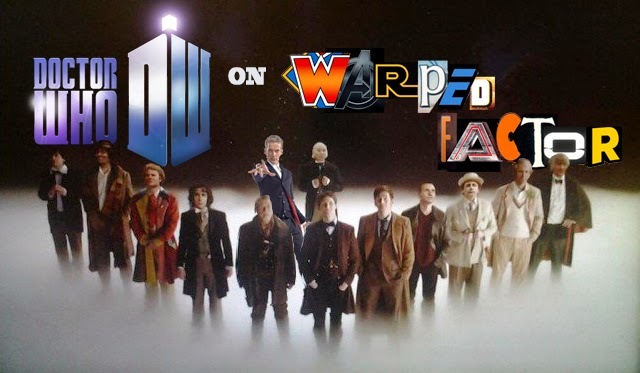 Doctor Who Archive: Allies and Enemies | Warped Factor - Words in the Key of Geek. Here you will find links to many of our Doctor Who feature articles. This page focuses on the Doctor's allies and enemies. Did Moffat create a Time Lord? Our series of 'Companion Pieces' articles pay tribute to the Doctor's many assistants and the actors/actresses who portrayed them. The return of the Meddling Monk?